The Columbus Jazz Orchestra (CJO) was formed as a vehicle to create performance opportunities for jazz musicians in a big band setting. 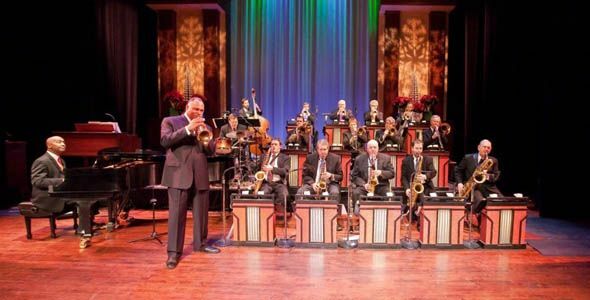 Over thirty years later, the CJO is considered one of the world’s finest jazz orchestras and a model for success, presenting big band jazz and world-renowned guest artists to thousands each year. The CJO is led by world-renowned band leader and trumpet virtuoso Byron Stripling, former lead trumpet for the Count Basie Orchestra. Stripling has been a featured soloist with orchestras including the Boston Pops, Cincinnati Pops, the National Symphony and the Pittsburgh Symphony.